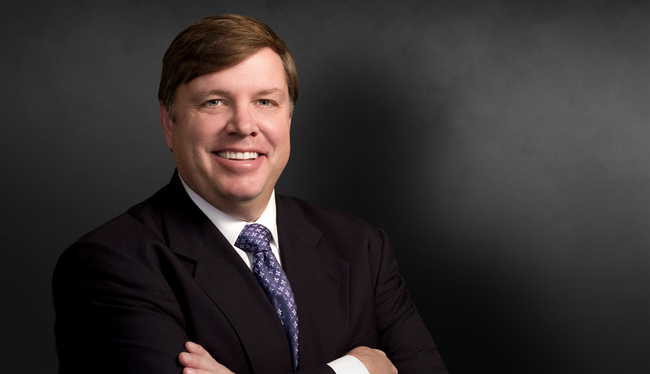 Shawn Scott's practice focuses on civil litigation with emphasis on catastrophic injury and wrongful death, product liability, mass and complex torts, breach of contract and professional negligence. He has participated in state and federal cases in Florida, Georgia, North Carolina, Tennessee, Texas and West Virginia. Obtained a defense verdict in a products liability case pending in Pennsylvania Federal Court. Four college students died from carbon monoxide poisoning allegedly caused by defects in the design and warnings/instructions of a portable power generator. Lowest demand was $20 million. Obtained defense verdict in wrongful death product liability action in Jackson County, Missouri. Brought into case less than three months before trial after an unsuccessful mediation; plaintiffs' counsel asked jury for verdict between $11 and $18 million. Successfully defended mining companies in lawsuits alleging more than $100 million in damages involving 4,000 plaintiffs. Successfully defended and settled cases for lawyers, doctors, hospitals, nursing home operations and other healthcare providers accused of professional malpractice. Litigated and favorably resolved bad faith/breach of contract case for large casualty insurer in which plaintiffs alleged over $50 million in actual damages. Defended and successfully resolved business disputes involving contractual and business tort allegations. Defended numerous premises liability cases. Prosecuted litigation arising from Valujet Florida Everglades crash in May 1996, representing families of seven victims.